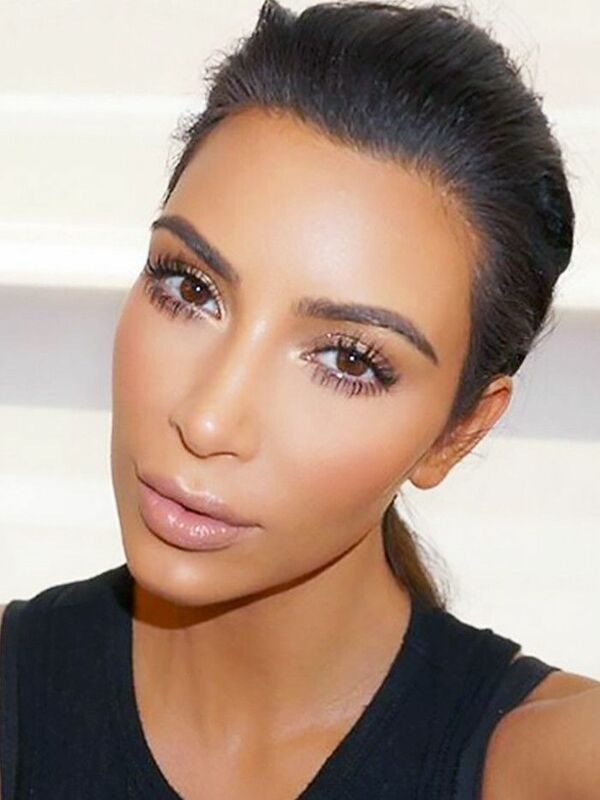 This fab flawless foundation is a must-have to perfect that glowing Kim Kardashian look. Grape and sunflower extracts help give you that all important natural and long-lasting matte look – available in 8 great shades from Mocha to Sand, mix a few similar shades to find your ideal colour. 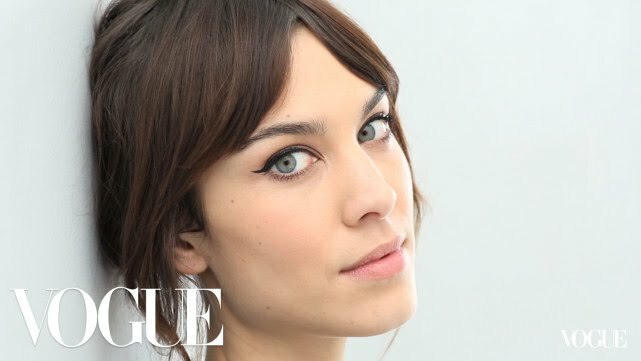 We all love a perfect cat-flick eyeliner and you can’t get much more perfect then Alexa Chung’s which she describes as “flattering but undone.” Get her look with this pro-liquid eyeliner containing a long-lasting intense colour complete with precision application for to be able to draw the lines you want. Giving us all eyebrow envy, Cara Delevinge’s power brow is a must-do! Full-bodied and impeccably shaped, layer textures to create the illusion of fuller, dimensional eyebrows with this soft and smooth blendable eyebrow pencil which comes in three natural colours. 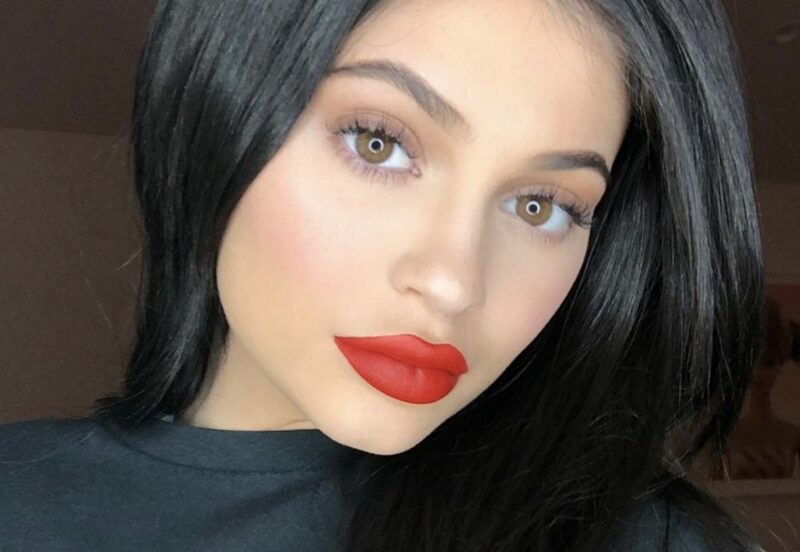 It’s all about the pout and nobody knows how to pout better than Kylie Jenner herself – containing a moisturising, long lasting glossy colour enriched with Vitamin E, remember to apply lip-liner pre lippie for that all-authentic full and flirty look. We love Lana Del Rey’s stand-out nails and you can get this on-trend look with Poundland’s Ruby Red high-shine, long-lasting and quick drying nail polish. Follow this tutorial to get Lana’s perfect stiletto nails. Let us know your favourite Make Up Gallery pieces and your top beauty tips in the comments below.